You may recall the outcry from OnePlus fans when it took until June for the OnePlus 2 to get a proper Marshmallow update. The company's software team has undergone some changes since then, and apparently that means updates are back on track. OP says Nougat will come to the OnePlus 3 as a community build in the next few weeks, and a final build will come out by the end of the year. OnePlus was previously running two separate software teams; one for the China-only HydrogenOS and one for OxygenOS. Those teams have been merged now and the community builds we've seen lately represent the new direction of OP's software. It seems to be more Oxygen than Hydrogen right now, but you never know what direction OnePlus might take with Nougat. So, less than two months for a Nougat OTA? That sounds pretty good. Owners of most Samsung and LG phones would be lucky to get such a fast update. 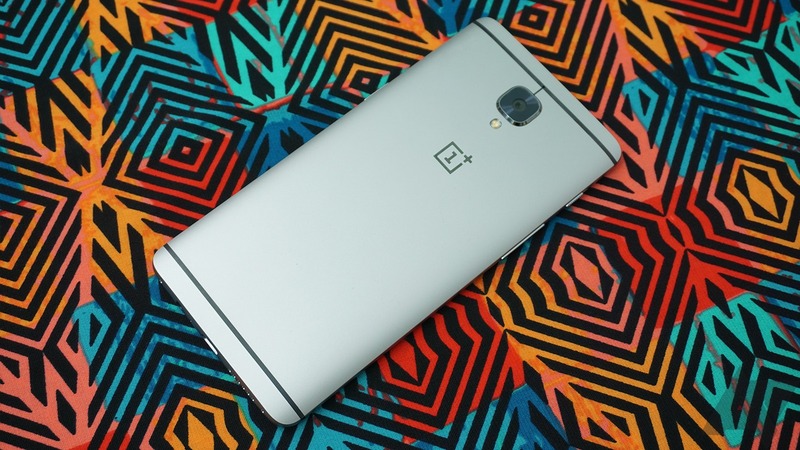 Anyone still on the OnePlus 2 might have to wait a little longer, though. That phone will get Android 7.0, but there's no time frame currently.